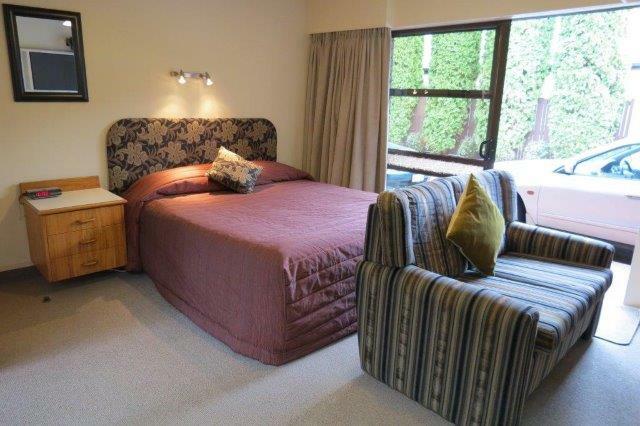 Large Queen bed with a double sofa so you can watch TV. 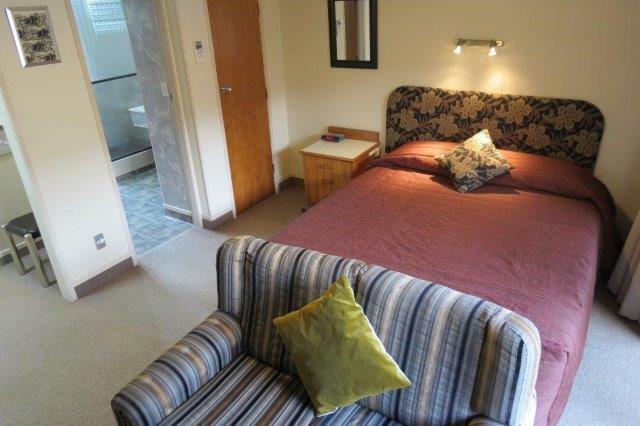 Large studio unit with ensuite with shower. 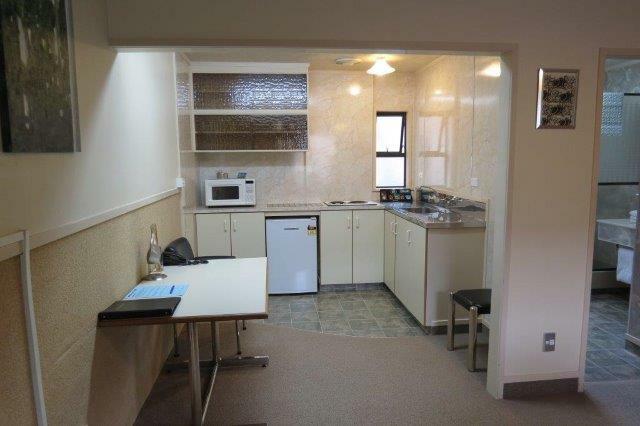 Clean, well equipped kitchen with microwave, fridge and hob.